Environmental issues have come to the forefront in recent years with greater awareness amongst legislators, insurers, financiers, shareholders, customers, employees and neighbours. Concern for the environment has forced the international community to look at ways of reducing the impact on the environment to ensure it is protected for future generations. An Environmental Management System (EMS) is a structured and documented system to manage a business’s environmental performance and responsibilities. An EMS is not only concerned with the end product or service, but also with production processes and how these are managed and controlled. In the new ISO14001:2015 standard, the full life cycle perspective needs to be considered from suppliers to design, operation and end-of-life disposal. It can cover a particular project, office or a complete organisation and even extend to the supply chain. 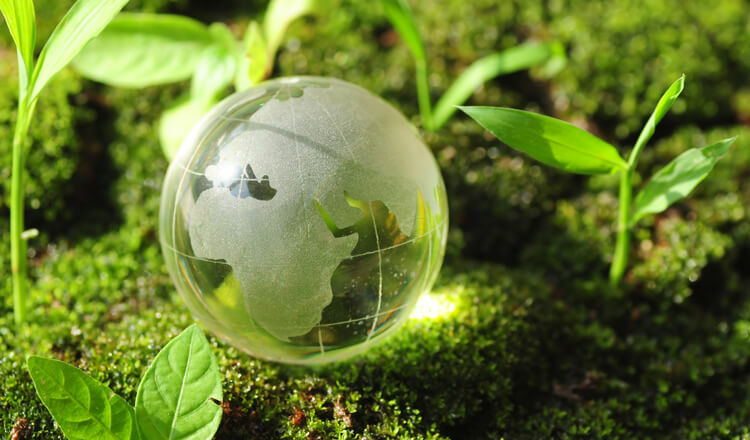 Why have Environmental Management Systems? Adding value to existing management systems. Implementation of Environmental Management Systems promotes a responsible approach to environmental management. It can help an organisation to manage its environmental aspects and their associated impacts, enabling improved performance from its existing business practices and efficient use of energy and natural resources.